On a recent flight, I finished Partnering With Students: Building Ownership of Learning by Mary Jane O’Connell and Kara Vandas (2015). Every student has talents and strengths, and as educators, it is our role to help students discover them. 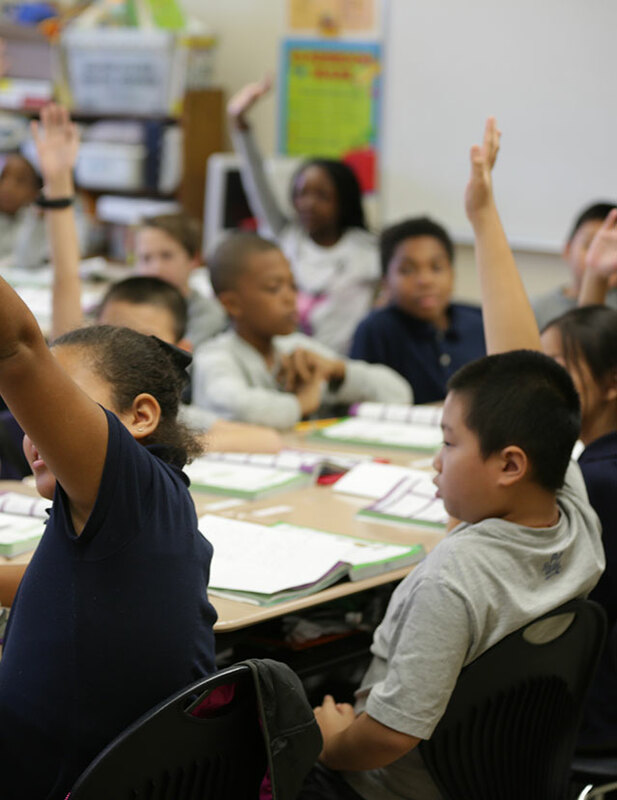 Students who are given a voice in the school are more likely to be academically motivated (7 times more likely; Quaglia Institute for Student Aspirations, 2013–2014). Leadership and responsibility at school increases student self-confidence. Learner-centered classrooms increase students’ rate of learning (2 times more likely; Cornelius-White, 2007; Hattie, 2009). 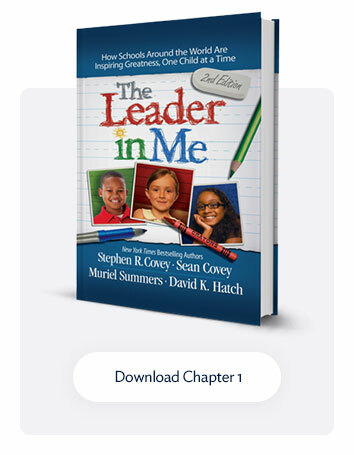 In Leader in Me Schools, students are empowered to take ownership of their learning. 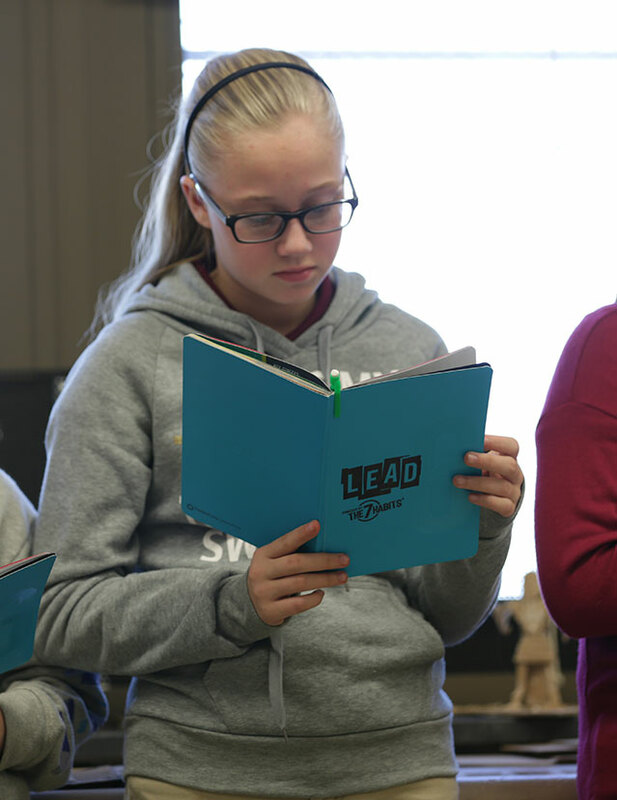 Through goal setting, tracking, and reflecting in Leadership Notebooks and Student-Led Conferences, students become an integral part of the learning process. 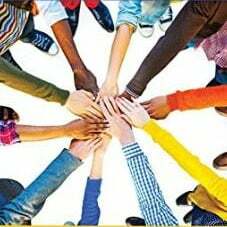 They recognize their strengths, challenges, interests, and learning preferences. This builds a strong sense of self-efficacy and the confidence to take on more of a leadership role in their learning. 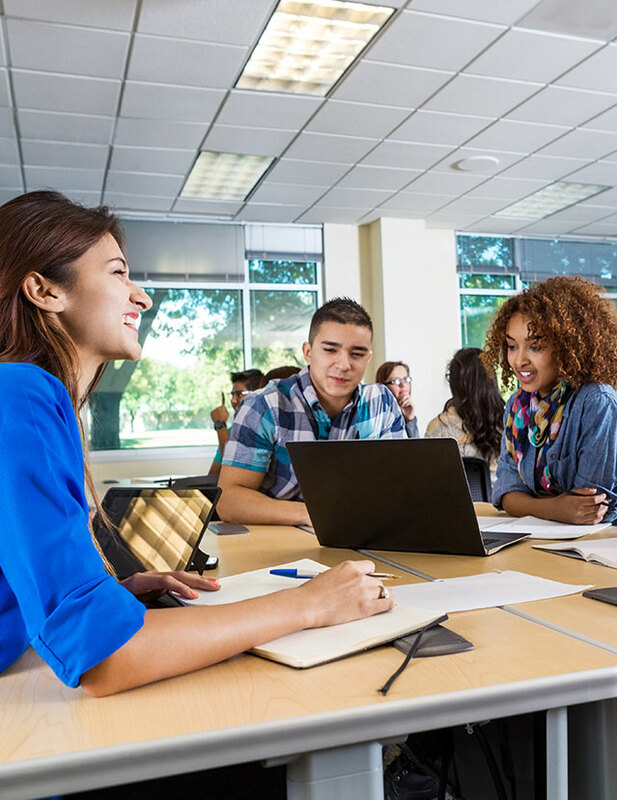 As a school embraces the paradigm of student involvement and empowerment, students become increasingly engaged with their learning, each other, and the school.